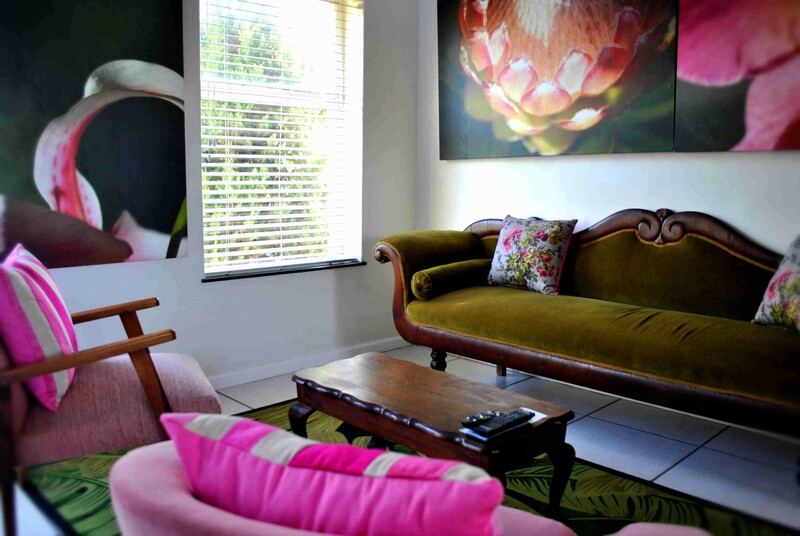 Black Horse Accommodation is conveniently located on the corner of Dorp and Market Street in Stellenbosch, home to an eclectic range of restaurants and retail outlets. 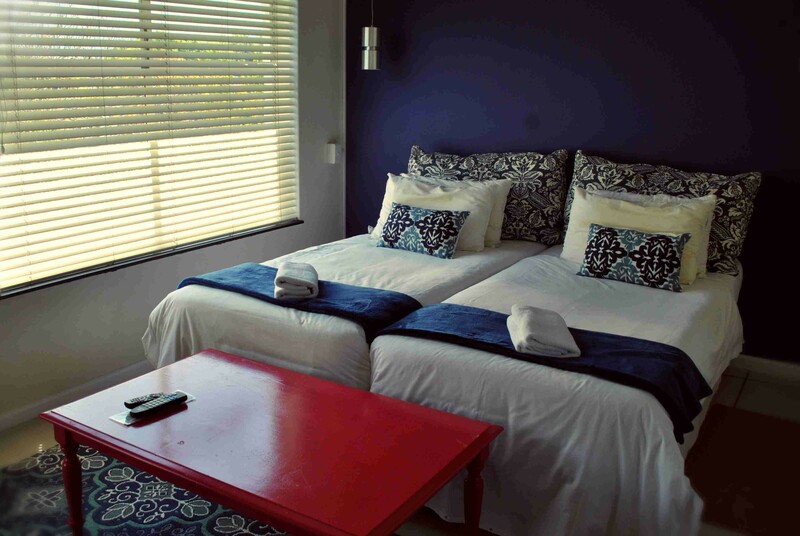 The Black Horse Accommodation is the perfect base for the discerning business or leisure traveler to explore the charming town and surrounding wineland areas. 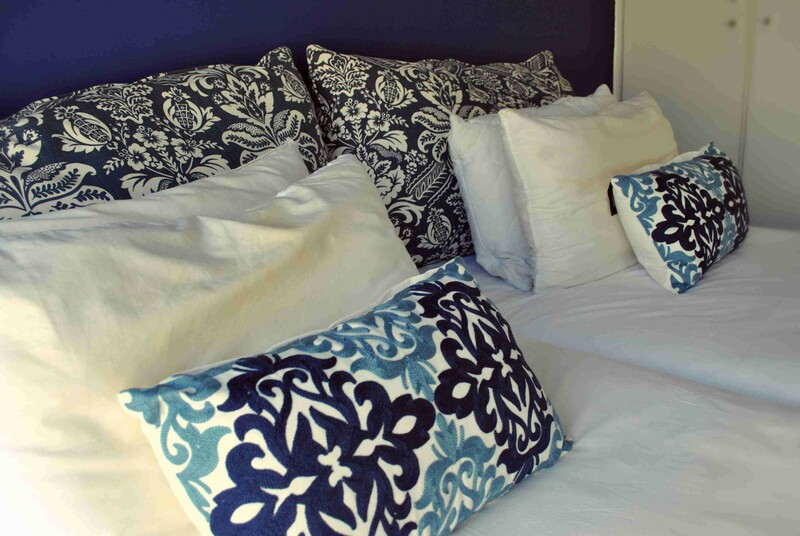 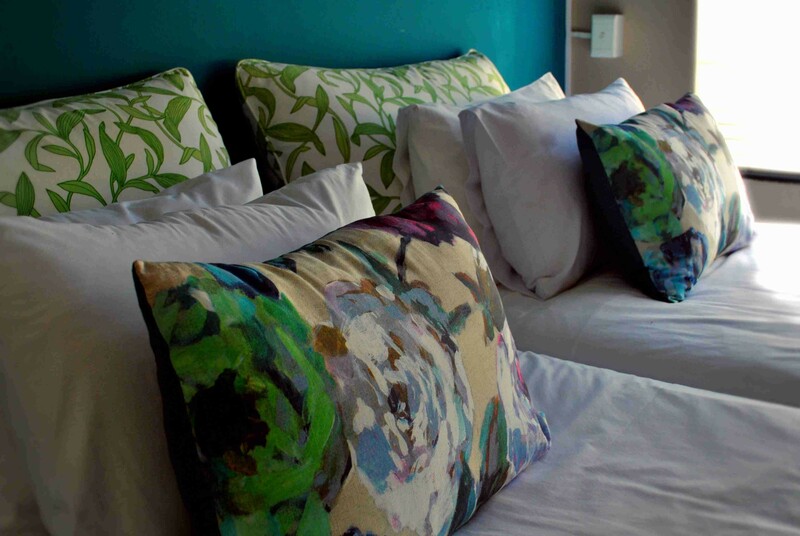 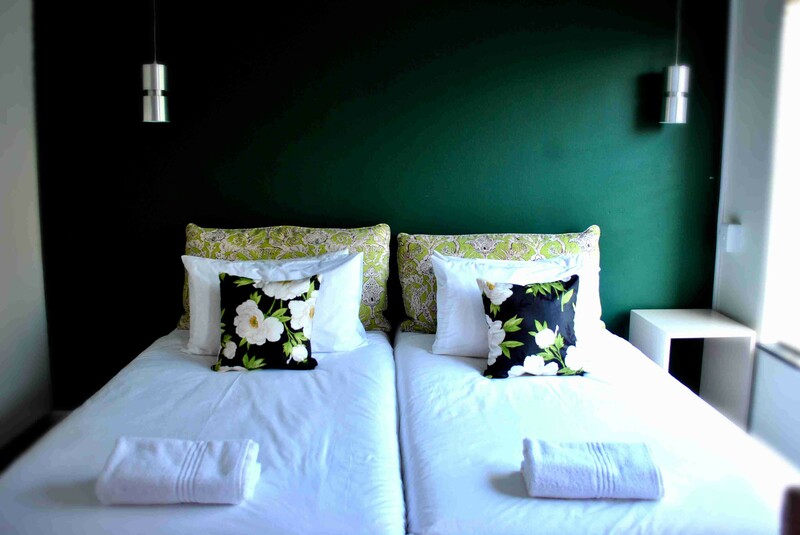 We offer stylish and well-appointed en-suite accommodation that is both colourful and contemporary. 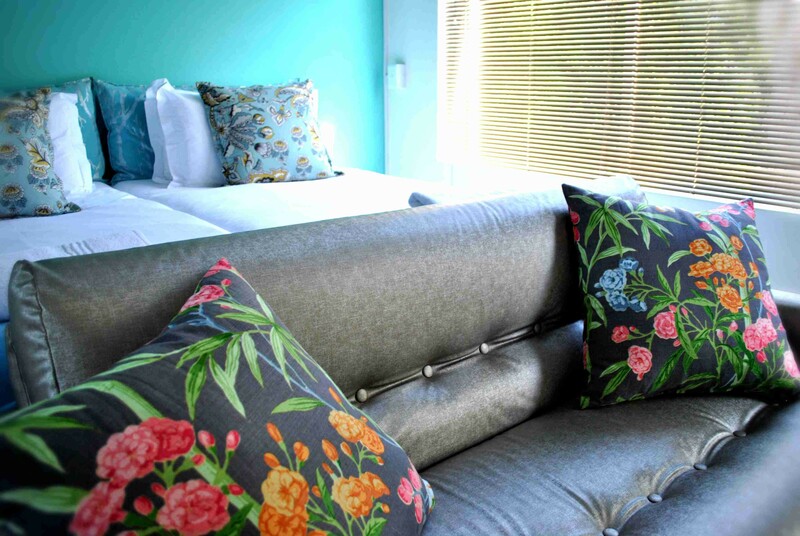 The feature of each room is a large format image of Cape flowers, whilst the windows frame the gorgeous backdrop of the Stellenbosch mountains beyond. 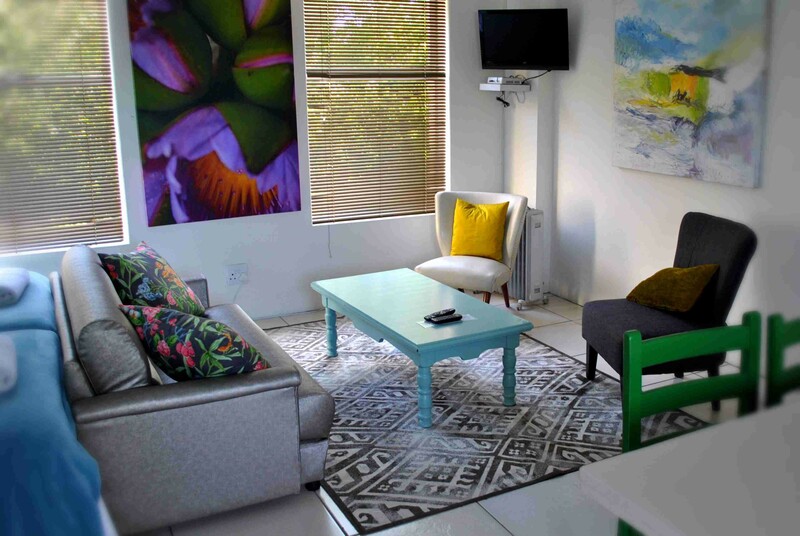 All the suits feature a satellite TV, tea and coffee facilities and Internet connection, while 24-hour security and parking is also provided. 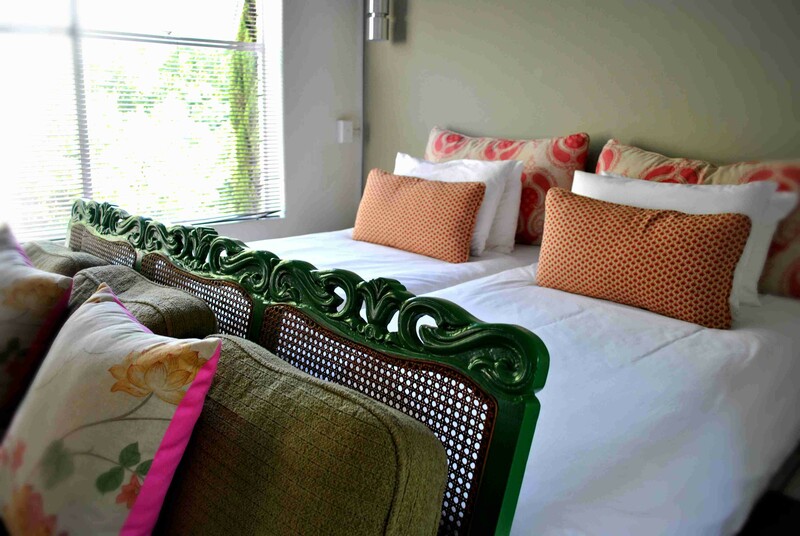 After a hard day spent sampling the best of Cape's vintages, the Black Horse offers the convenience of diverse top class restaurants and bars on your doorstep. 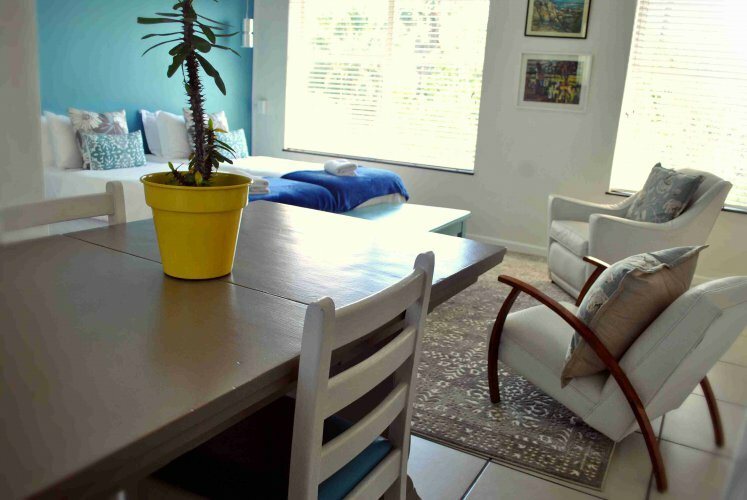 For a leisurely breakfast, simply wander to the restaurant downstairs. 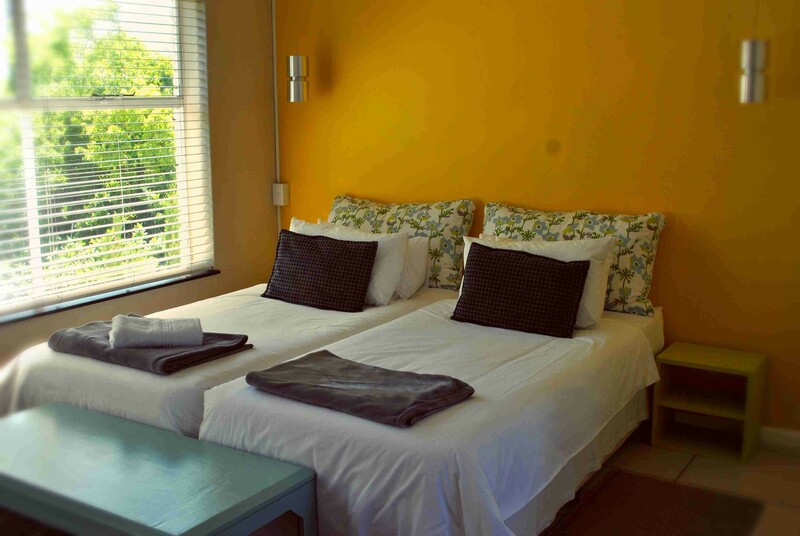 We also provide conferencing facilities and a stunning wedding venue in the heart of the town.